Mediates activation of long-chain fatty acids for both synthesis of cellular lipids, and degradation via beta-oxidation. Able to activate long-chain fatty acids. 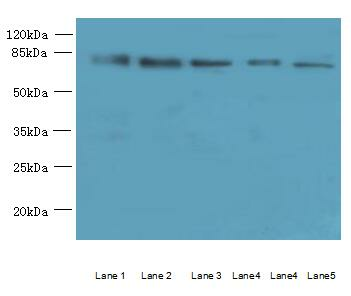 Also able to activate very long-chain fatty acids; however, the relevance of such activity is unclear in vivo. Has increased ability to activate oleic and linoleic acid. 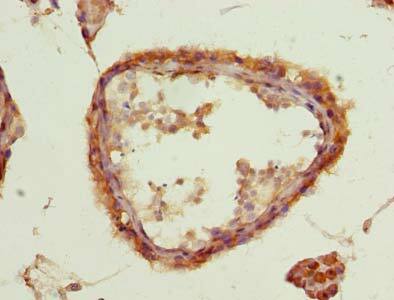 May play a role in spermatogenesis. 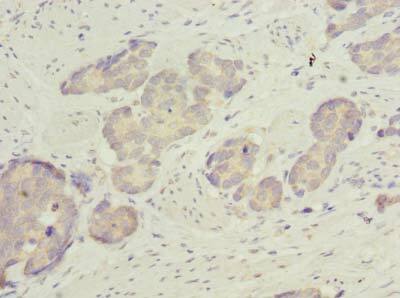 ACSBG2 Polyclonal Antibody. Unconjugated. Raised in: Rabbit.